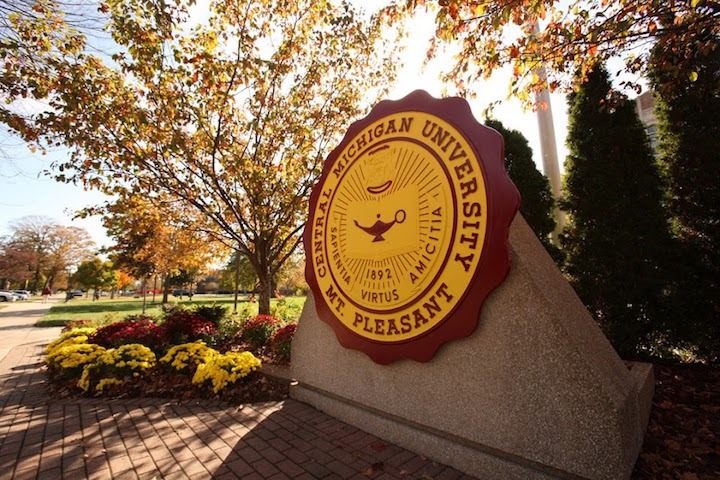 Central Michigan University (CMU) is one of the most frequently searched universities in America, according to a recent internet keyword search of American colleges. CMU, established in 1892, is a public research university, and is one of the largest universities in the state of Michigan. The school currently maintains an enrollment of almost 30,000 students, with roughly three out of four enrolled in undergraduate courses. CMU courses include nationally recognized programs in audiology, entrepreneurship, journalism, music, physician assistant training, psychology, and teacher education. Notable graduates of CMU include Emmy winning actor Jeff Daniels, best selling author John Grogan, and award winning cartoonist Drew Sheneman, as well as many other actors, writers, politicians, CEOs, and star athletes. CMU is accredited by the Higher Learning Commission. Here are the answers to some of the most frequently asked questions about CMU. 1. Where is Central Michigan University? 2. What types of degrees are offered at Central Michigan University? CMU offers numerous Bachelors degrees, Masters degrees, Doctoral degrees, and professional certificates in a broad range of academic subjects. The university also has a law school and a medical college. 3. What undergraduate majors are offered at Central Michigan University? 4. 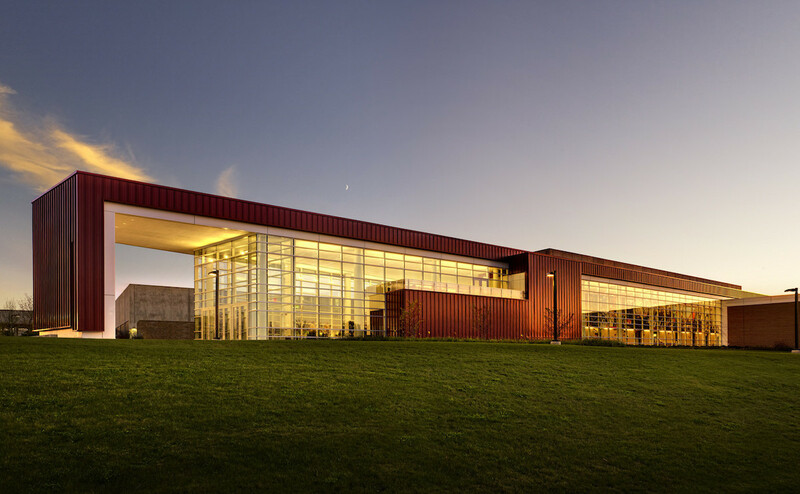 What graduate programs are available at Central Michigan University? 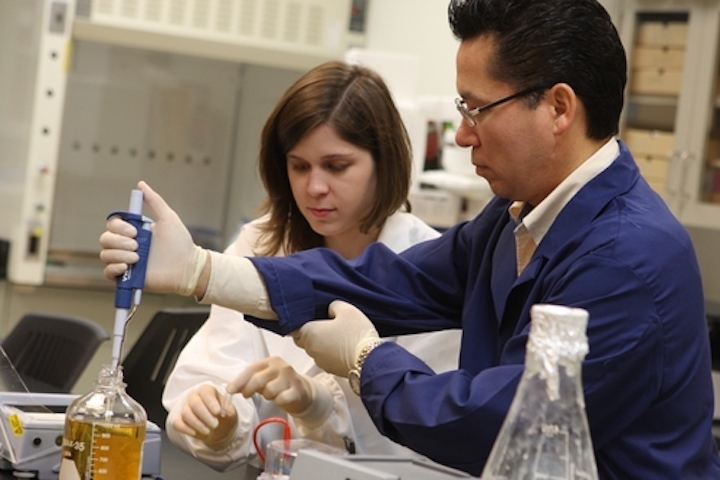 Click here for a list of the Doctoral (PhD) programs at CMU. Above: A doctor helps a student study Parkinson's disease at the CMU school of medicine. 5. What legal courses are taught at Central Michigan University? Law school bulletins, newsletters, etc. 6. 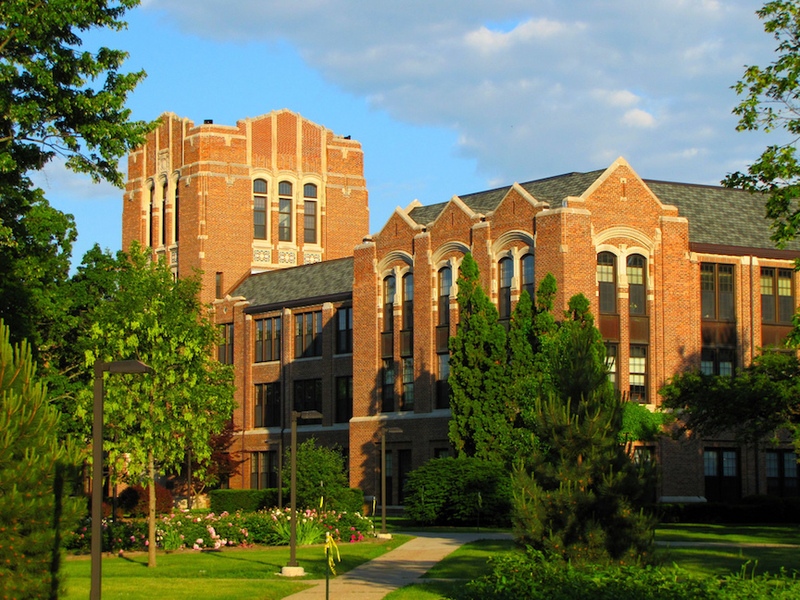 How much does it cost to attend Central Michigan University? $395 per credit hour for Michigan residents. Graduate courses at CMU cost $575 per credit hour. Doctorate courses at CMU cost anywhere from $658 to $850 per credit hour. Students should also allow a $10,000 budget for room and board, books & supplies, and personal expenses. Additional fees may also apply, such as application fees, technology fees, insurance fees, and parking fees, among others. Students attending CMU may be eligible for financial aid if they fill out the Federal FAFSA form. Approximately 81 percent of freshman undergraduates (and roughly 70 percent of all undergraduates) at CMU receive some form of financial aid. 7. What is the campus of Central Michigan University like? The main campus of CMU contains 22 on-campus residence halls. Other noteworthy campus buildings include the Park Library and the Brooks Astronomical Observatory, among others. The campus also features several sports stadiums, a well stocked bookstore, and the Museum of Cultural and Natural History. Local conveniences, such as Target, Walmart, and 7-Eleven, are within walking distance, as are several entertainment venues and many places to eat. Destinations further afield are easily accessible by way of a public bus service that runs along the Old U.S. 27 Highway, which borders the eastern side of the CMU campus. 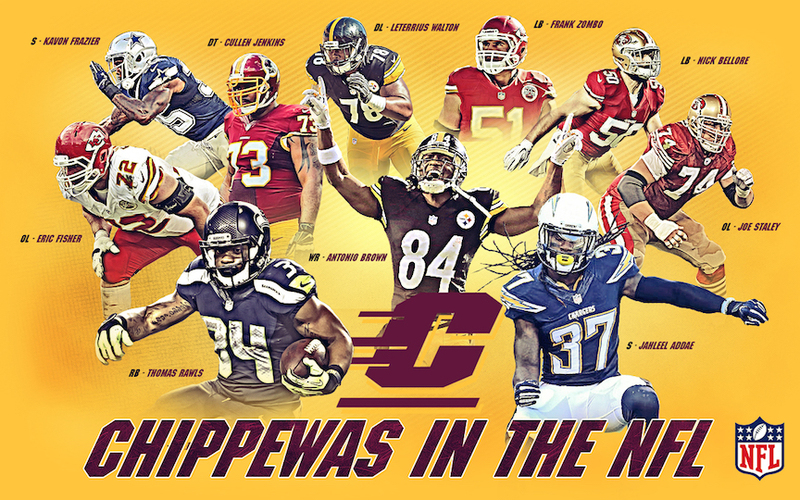 The athletic teams at CMU are called the Chippewas. They play for Division I of the the NCAA. The team colors are maroon and gold. CMU also features features a number of club and intramural sports, as well as many non athletic activities, such as a student-run newspaper, a student-run TV station, two student-run radio stations, several musical groups, and quite a few fraternities and sororities, to name a few. Above: CMU Cheerleaders. Check out the guys underneath having a look! Who can blame them? 8. What are the distance learning options at Central Michigan University? 9. What is the contact information for Central Michigan University? For general information about CMU, call 989-774-7500. To speak with someone on the main campus of CMU, call 989-774-4000. To inquire about online courses, call 800-688-4268.